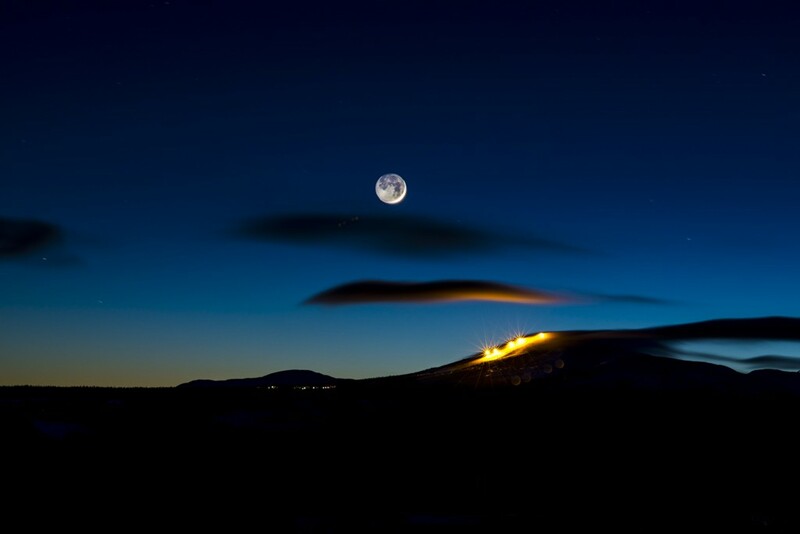 From week 7 Trillevallen offers evening skiing on Fridays from 18:00 to 21:00 in a classic Alpine environment. In connection with the evening skiing Ripan, the restaurant by the slopes, arranges a tasty pizza night with a roaring log fire and many Jämtland influences. This restaurant is located by the slope and has a lounge with an open fire .Outside you have the sun deck that has a panoramic view for miles over the mountains facing south. Here you can be served todays skier’s lunch or if you prefer a pizza. On selected days there is live music which adds to that after ski feeling. In the same building you will find a place to keep warm and ski lift tickets are sold here. You can rent the whole restaurant for social events in the evening; it will house 120 to 150 seated guests. Ripan is well equipped with the latest sound system and free WiFi. Make your table reservations for pizza night by phone +46 647 360 98. 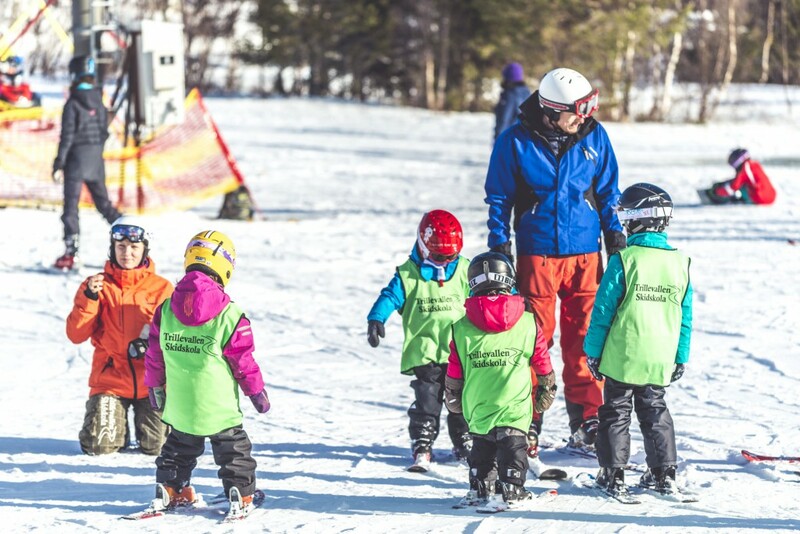 Trillevallen’s beautiful and varied slopes in the south of Åre are a perfect place for adults and kids to develop their skiing skills. Book ski school for the kids, or take a lesson yourself to take your skiing to the next level. For many a course in carving technique is an opening to fun skiing. Book ski school and ski equipment on www.skidoronline.se, via email to info@trillevallensskiduthyrning.se or by phone +46 647 360 66, +46 70 315 63 52.